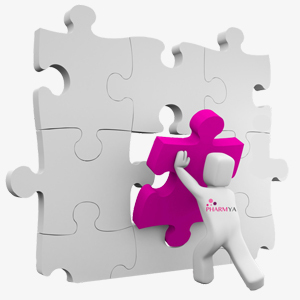 Pharmya provides a large number of pharmacovigilance solutions that can be easily tailored to our clients’ needs. Complete pharmacovigilance services: We provide a complete range of services to support companies reach maximized pharmacovigilance operational performance including direct oversight and support. Tailored solutions for unique demands: We provide tailored solutions to fit specific pharmacovigilance needs. Reliable pharmacovigilance solutions: We perform our work around the highest quality standards and current regulatory requirements.